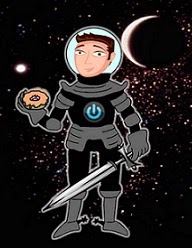 David Powers King: Flash Reviews: Scan, Knights of Sidonia, Guardians of the Galaxy, Rule of Thoughts, and The Maze Runner! 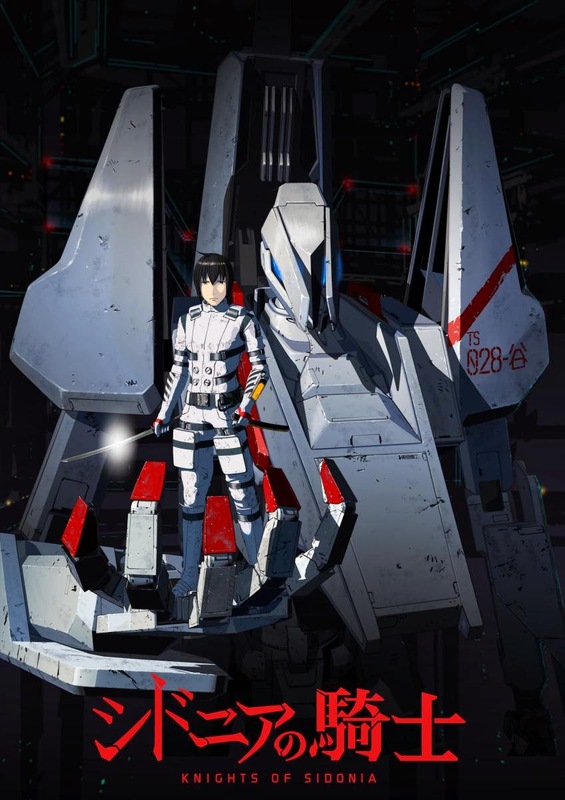 Flash Reviews: Scan, Knights of Sidonia, Guardians of the Galaxy, Rule of Thoughts, and The Maze Runner! I'm way behind on reviewing stuff, so hold on to your helmets. We're doing these fast! Set all review thrusters to full. Let's do this thing! I was lucky to win an advanced copy of this YA sci-fi thriller. I say lucky because it was an excellent read. Loads of science and dealing with secret technology in a world were most humans are actually aliens. And the scary thing is many of these "humans" don't know that they're aliens. What an unsettling thought! This held me hostage from page one. I recommend it. You can find Scan here! Netflix has a long list of new shows lately, even sponsoring new shows as Netflix Originals. This CGI anime series about the last humans traveling through their alien-destroyed galaxy took me by surprise! Save for one man, everyone is genetically altered to photosynthesize, saving food while fighting an alien race. The animation takes some getting used to, but the story, Attack on Titan meets Battlestar Galactica, is killer. You guys have likely heard (mostly seen) this movie already. I assume this since it's the #1 box office movie of the year. I was expecting a colorful action flick, something along the lines of Hellboy. Talk about blown expectations! I freak'en loved this movie! And something tells me the space opera is going to experience a revival because of it. I'm buying the Blu Ray for this one. Watch baby Groot dance here! 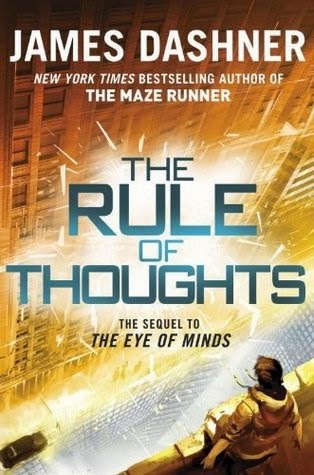 It's no secret that I'm a Dashner fan, and this followup to The Eye of Minds only solidifies my love for his books. The sequel follows Michael through the virtual world of VirtNet as he discovers that computer generated beings are scheming a plan to invade and replace the intelligence of human beings. It's a truly sick premise that made me rethink how safe the future of gaming will be. Find it here! While we're on the subject of Dashner stuff, I had the amazing opportunity to see a screening of his book-to-movie The Maze Runner in the same screening as Dashner himself. And the movie was excellent, an improvement on the novel is some ways. It has doubled its budget and the sequel will release next year. This is a thrilling sci-fi adventure that forces you to think and never lets up. Bring on The Scorch Trials! Return thrusters to cruising speed. This review session is over. 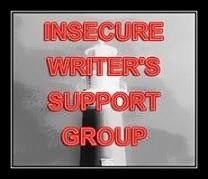 Be sure to click back next week for an Insecure Writer's Support Group post where I'm going to get a little personal, for a good cause. Did any of the titles catch your attention? Who's survived the maze? The Galaxy? 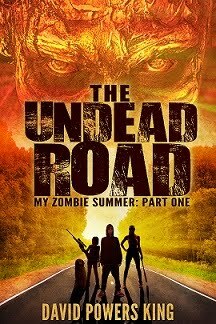 Any sci-fi and /fantasy stuff I missed this summer? I'm David, and it's time to find out what we're up against! I am looking forward to seeing Maze Runner, and I can't believe you got to screen it with Dashner himself. AAAAAAAHHHHH! I haven't seen Guardians ... I guess I'm behind the times? LOL. 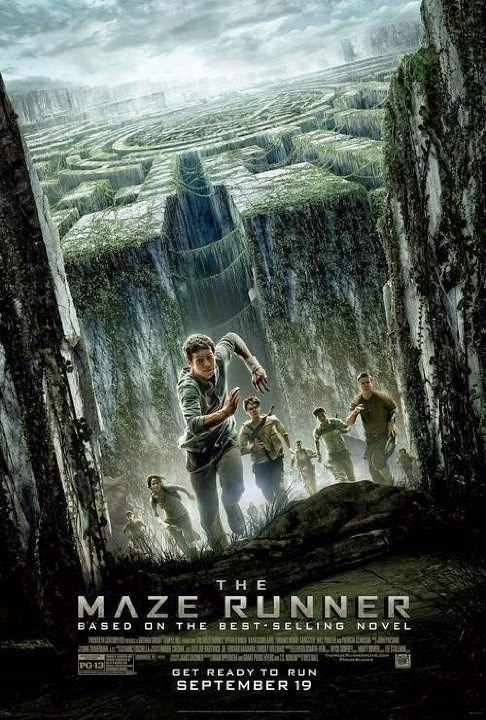 Maze Runner looks crazy intense though! Knew you'd dig Guardians! One of the best of the year. Won't beat Transformers in overall box office, but enough to ensure a sequel. Haven't read/seen any yet, but now I want to! Great round up. I would commented earlier but the internet stole my comment. Argh!! Well I'm back again and I want to say for starters while Scan's alien shocker premise doesn't grab me the cover is awesome. 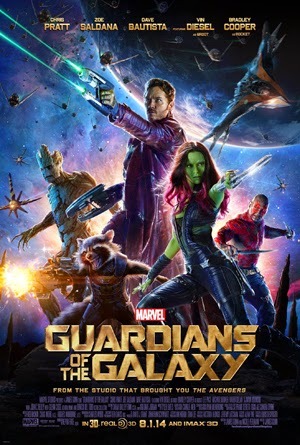 Guardians of the Galaxy is beyond the beyond of Awesome. Reminds you why you go to the movies in the first place. The Maze Runner is a wonderful movie. Guardians was very entertaining. Even my husband liked it and that's saying something. Haven't seen Maze Runner but probably will soon. 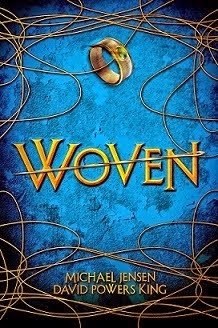 I love the cover for the first book. Guardians of the Galaxy was good. I love Groot! So glad you liked Scan. Wish I'd had time to read it. And can't wait to see The Maze Runner. I really enjoyed the book. Need to read the last book in the series. Looking forward to Maze Runner! GotG is definitely on the Christmas DVD list. They are all for me! 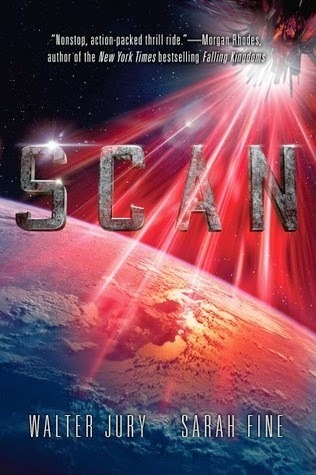 Scan has an amazing cover. I'll definitely check it out. Loved The Maze Runner series and the movie kept me on the edge of my seat. I'm so glad they're going to make another one. It kills me that I have yet to read Maze Runner and I prefer to read the book before I see the movie, so that means I'd better get moving. You know how you read up on all the books you can get your hands on dealing with your subject matter when you are beginning to write your WIP? That's the place I'm in now, and frankly I could use a break from all of the drug addiction and domestic violence downers I'm reading. I WILL put Maze Runner on my to-read list for a much-needed break! Great reviews! I haven't read or seen any of these myself, I must admit. I'm very intrigued by the premise of Scan, though! Oh how fun. I'd love to be able to see a movie with an author I know. Hey, when yours gets turned into a movie, will you invite me? I know I'm a little behind. I just bought Maze Runner. He seems like a real nice guy/author on Twitter/Instagram. Want to read the book first before I see the movie!